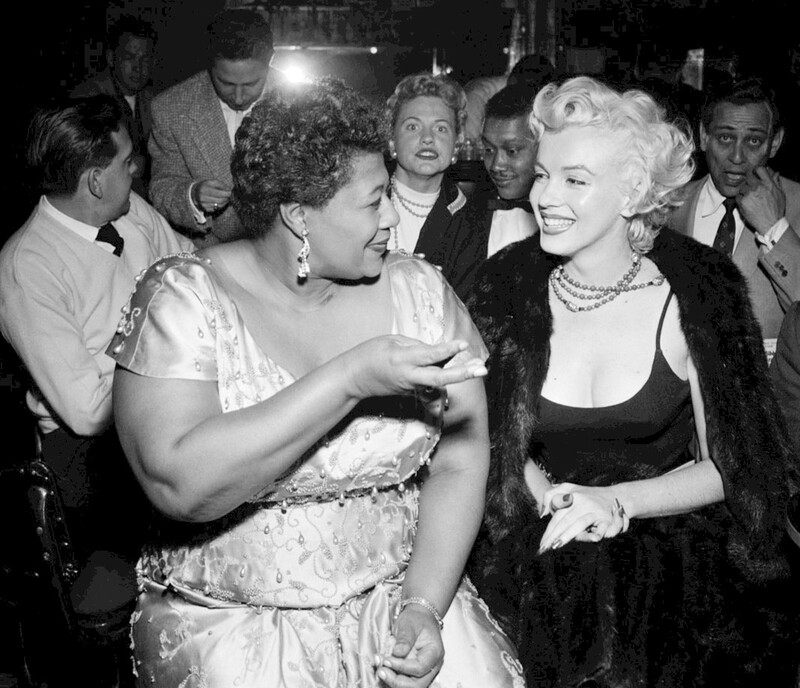 There was always more to Marilyn than we expected . . . .
“I owe Marilyn Monroe a real debt … she personally called the owner of the Mocambo, and told him she wanted me booked immediately, and if he would do it, she would take a front table every night. She told him – and it was true, due to Marilyn’s superstar status – that the press would go wild. The owner said yes, and Marilyn was there, front table, every night. The press went overboard. After that, I never had to play a small jazz club again. She was an unusual woman – a little ahead of her times. And she didn’t know it."